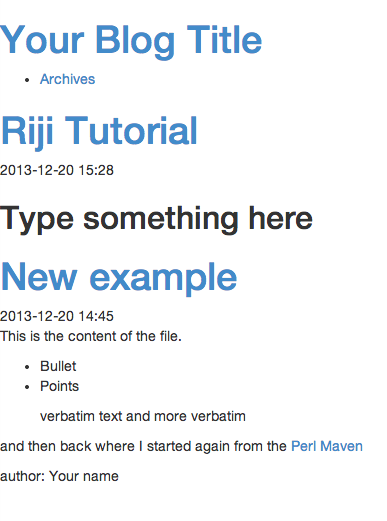 Riji which means diary in Chinese is a simple blog tool using Markdown and Git. The current release is version 0.0.11 and Masayuki Matsuki, the author says it is not ready yet. But when did that stop us from trying something? Riji can be also found on GitHub with and additional README and there is a Riji tutorial, in Japanese. 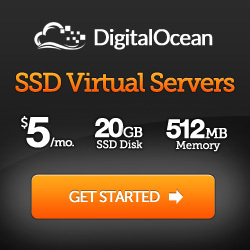 I tried the following on OSX, but I believe it should work the same on any Linux system as well. If you don't have it yet, install CPAN Minus. Then install Riji using cpanm Riji. You will also have to have a git client installed. The riji setup command created the directory structure and already ran git init . on my behalf, and even committed the first changes. In the root directory there is a configuration file called riji.yml. After editing the file you can reloaded the page in your browser. If you used the Shotgun as recommended above, you'll see the word Sample was replaced by New example. You can now go ahead and type in more text using the Markdown syntax. This is the content of the file. Besides having a main page with the content of the articles, Riji also provides the pages on their individual URLS. For example, the new tutorial page can also be accessed as /entry/tutorial.html on your machine. Riji automatically generates an Atom feed for the site. It can be accessed as /atom.xml on your computer. 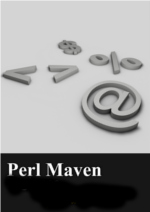 title:    "Perl Maven Riji tutorial"
Reloading the page in the browser did not show the changes. Apparently the Shotgun does not monitor that file. I had to stop the server using Ctr-C in the console where it runs, and started it again with the same options. 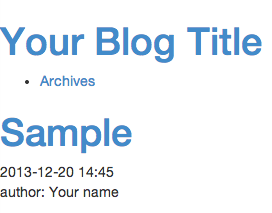 After reloading the page in the browser it shows the new title and new author. The site_url is used in the atom feed only. As Git also suggests we can now type git add . to stage all the files, and the we can commit them by typing git commit -m "add tutorial"
While you can run Riji using Startman, or some other PSGI-server, but you can also generate static pages, upload them to some free server like the GitHub Pages. In another article you can find explanation how to use GitHub pages. to the riji.yml file and then the files will be generated in the root directory of your repository. just to say explicitly where I want the files to go. git commit -m "add published files"
Created a GitHub repository called riji-diary and followed the instructions of the help site.